Swim fit is a great way to keep fit and socialise in a friendly and fun environment. It caters to people who want to improve their swimming technique and fitness. The programmes are designed to develop swimming and water skills along with strength and endurance both in and outside the water. Technical advice and encouragement is provided by coaches to reach personal goals and achieve fitness results. Each session involves approximately 3km in the hour. We welcome beginners to advance swimmers so come and join the pool’s most entertaining social squad, which has been running for over 20years! A fun workout suitable for new participants, rehabilitation and the fittest of all. Combing strength, muscle endurance and cardio exercises you will love attending this low impact form of exercising. Non-impact workout that can really push the boundaries of your fitness. It is also a great form of rehabilitation for runners. Flotation belts are supplied by the complex however if you own your please bring it with you to class. An intense cardio vascular workout in a low impact environment. You’ll see your fitness and strength levels increase with the drive of our staff keeping you on task. You will need to bring your own reef/water running shoes to protect your feet. Designed for our seniors to have an enjoyable and social work out without stress on the joints. 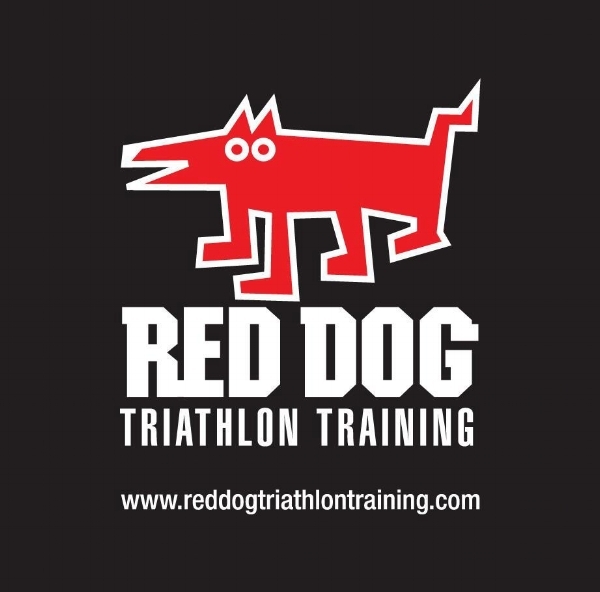 Red Dog Triathlon Training was founded by Trent Patten in November 2008. Our squad offers a full range of training opportunities to athletes of all ages and abilities. Whether you are just starting out in the sport, or are looking to take it to the next level Red Dog Triathlon Training can help you achieve your goals. Yeronga Pool Entry Fee plus Coaches fee. Check RED DOG website for updated costs. For the past 18 years the Cycos have been training at Yeronga Pool coached by Al Pitman. ‘The Ironman’ of triathlon training. Al has coached more finishing athletes in the Hawaiian Ironman event that any coach in Australia. So if you want to challenge yourself as a tri-athlete or just a swimmer this is the squad for you. Yeronga Pool Entry Fee plus Coaches fee. Check CYCOS website for updated costs.